With Spring here, its time to come out of the depths of your winter coat and into the sunny, fresh spring days. The best way to do that, in your trendy spring gear of course. We’ve put together some top trends to get into this new season. While we’re out of winter, it doesn’t mean the cold blasts necessarily stop straight away. 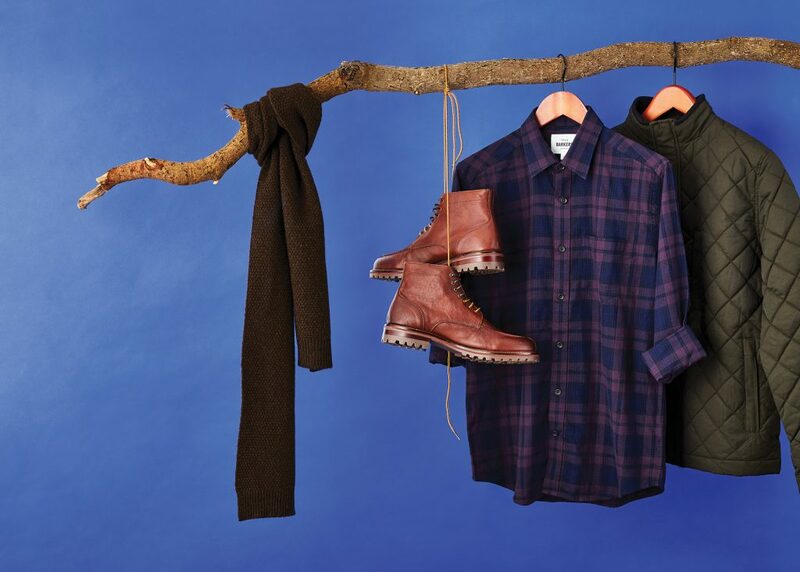 Grab a lightweight quilted jacket and a flannel shirt to fight the cold, pair it with a quality wool scarf for extra warmth, and top (or bottom) it off with some quality leather boots. 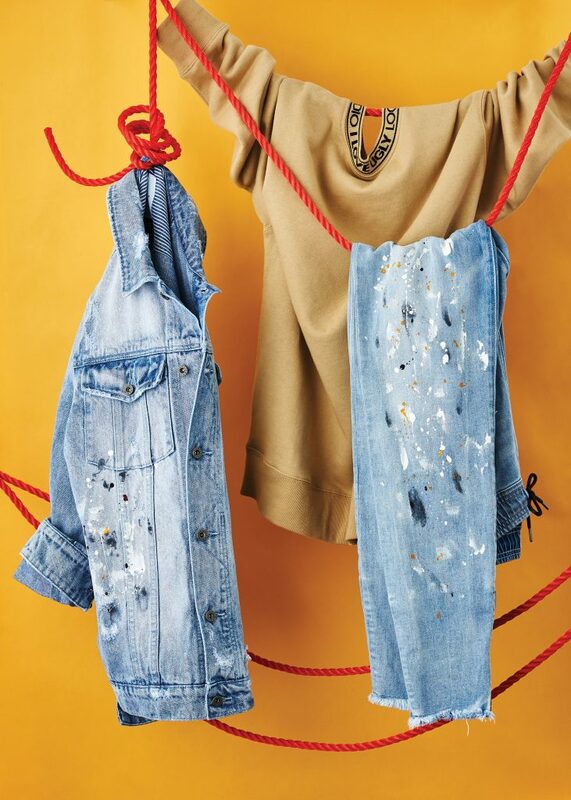 We all know about the ripped denim trend, and now I Love Ugly has taken it even further with the paint splatter. Light washed denim paired with light earthy tones like tan and stone make for a perfect refreshingly spring look. You can never have too many smart casual looks, and this one is yet another great one to add to the list. 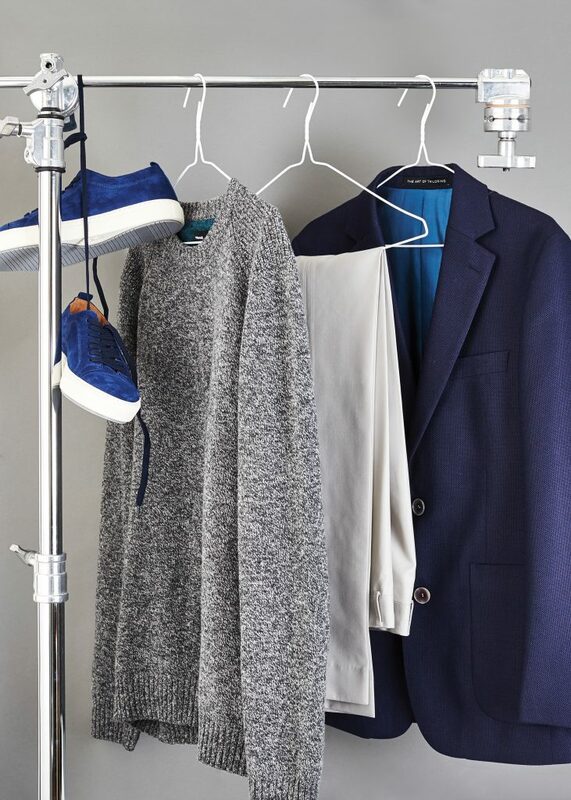 Pairing dark navy with stone and greys help keep the look light, while still being sophisticated enough for work or Friday night drink, and not fully committing to summer just yet. Spring days can get warm, and for the ideal weekend looks match some lighter colours to look extra fresh. 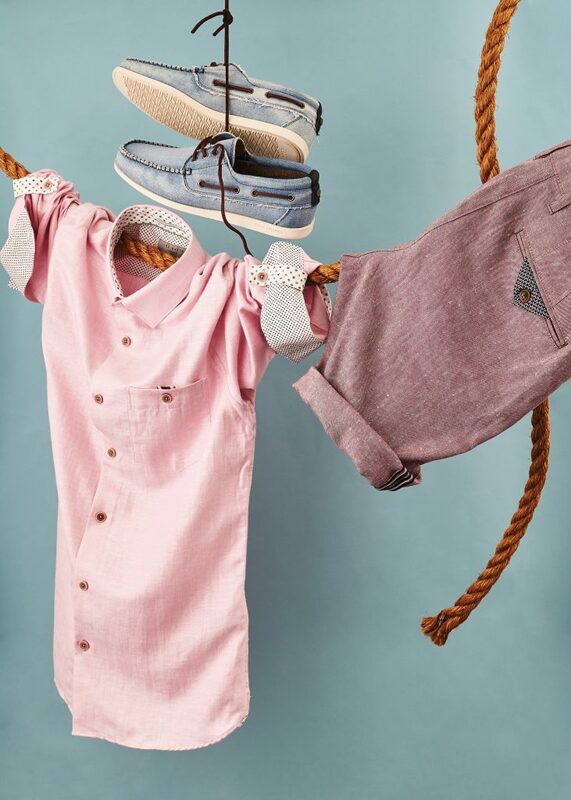 Pinks, light blues and yellows can all work well here, and short sleeve button ups are definitely on trend this season. 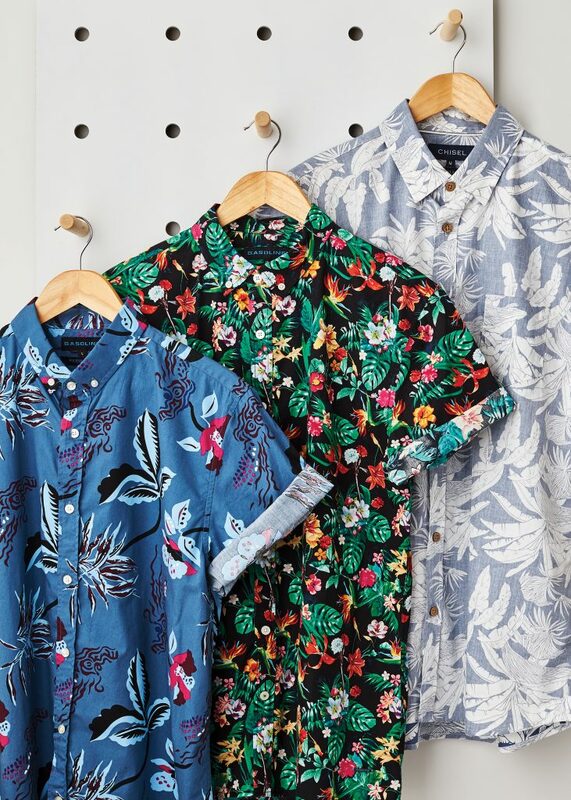 Florals are back in a big way, and will be a massive hit over spring and summer. Get into it early and rock some busy and detailed prints, paired with simple plain shorts or pants.